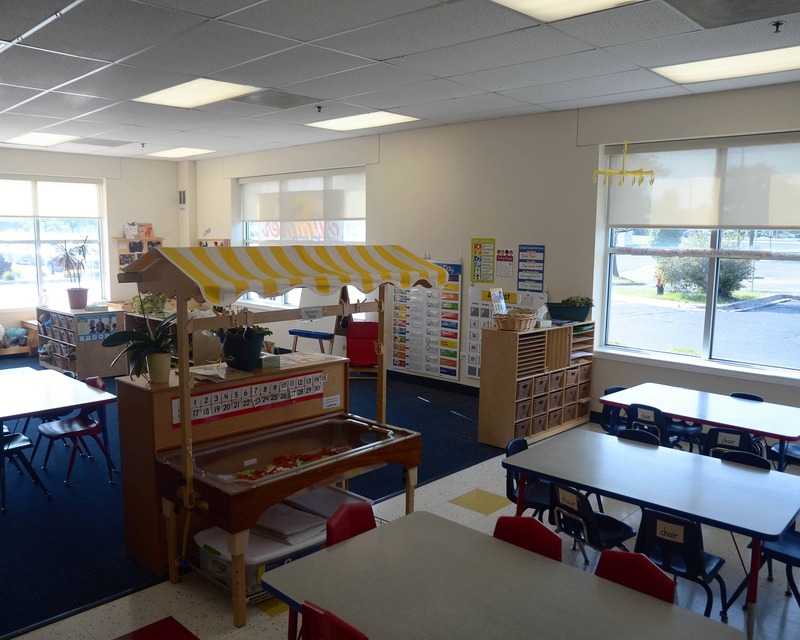 Thank you for visiting Tutor Time educational daycare in Downers Grove, IL. My name is Cortnee and I am the director. I have a bachelor's degree in sociology/criminal justice. I also have 10 years of experience as a teacher and five years of experience as a manager. 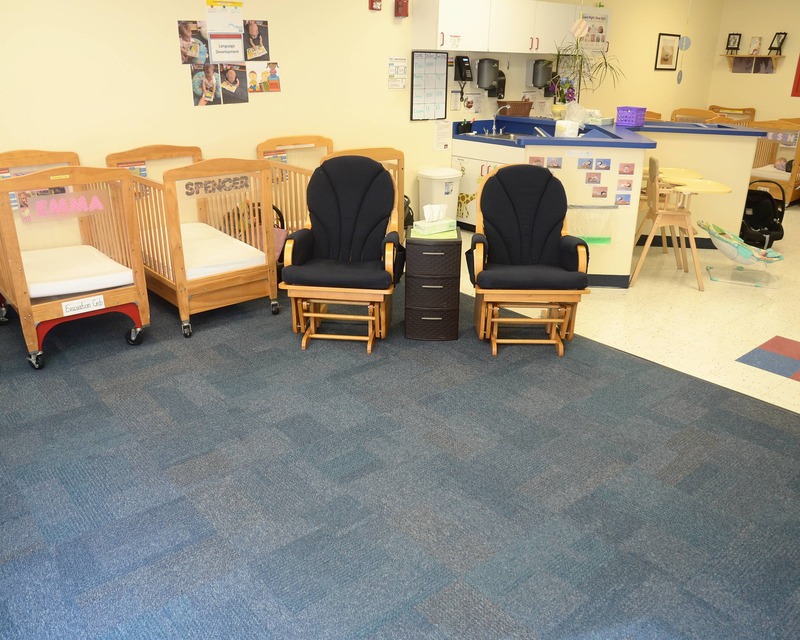 At Tutor Time we offer infant care, preschool, private kindergarten and other programs that provide the perfect foundation for learning and development. 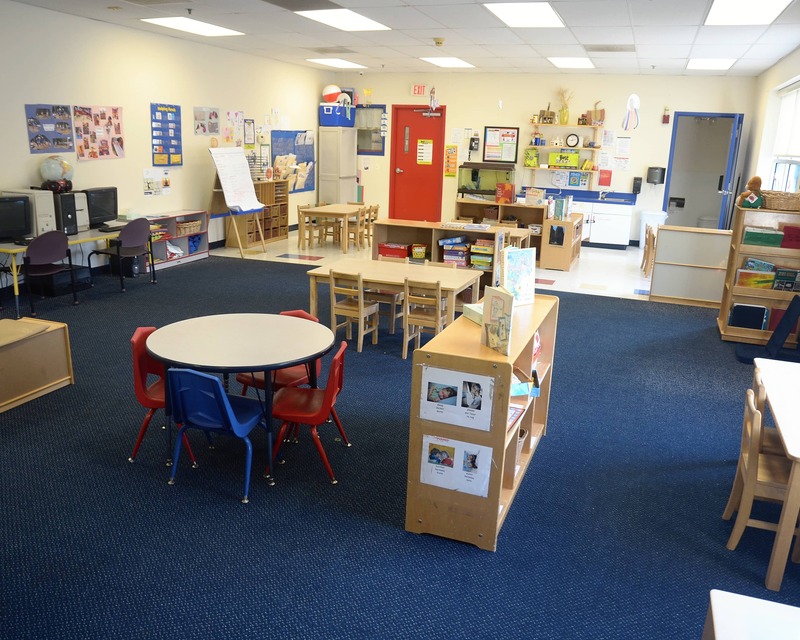 I strive to create a warm and welcoming environment and maintain an open-door policy. We plan a lot of events for everyone to participate in and I work hard to ensure that families meet each other and develop strong relationships. 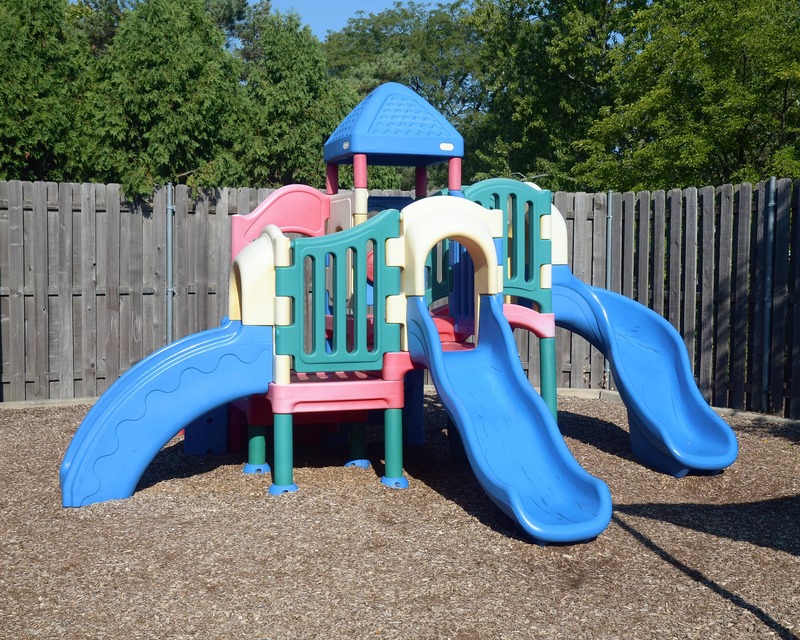 Currently, we serve several communities including Downers Grove, Woodridge, Darien and Westmont. We are pleased to announce Tracy Bowditch as our School Education Manager. In this role, she will ensure that learning and growth for each child is supported, monitored and reviewed. This includes aiding the teachers in personalizing the learning plans and providing ongoing support of our exclusive curriculum. More than half of our teachers here in Downers Grove are first aid/CPR certified. All of our teachers receive monthly and ongoing training. 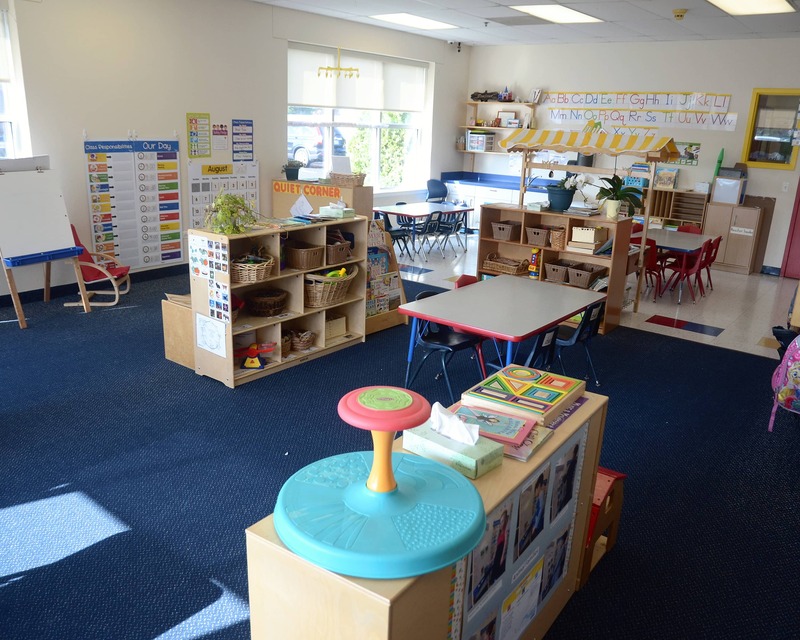 Schedule a tour of our amazing Tutor Time in Downers Grove, IL today! 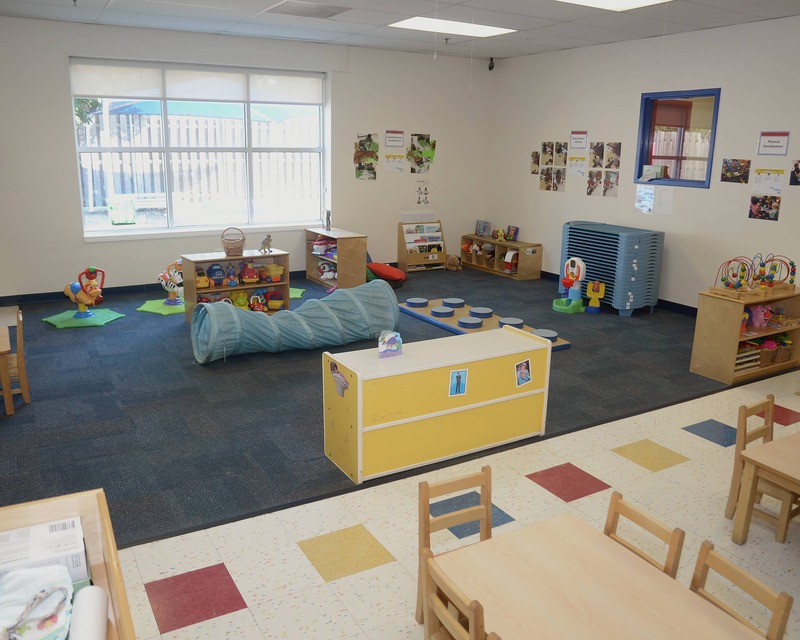 The staff are always so welcoming and loving towards my children and I. I really like that it is a smaller daycare compared to other ones, it makes it feel more intimate and homely.